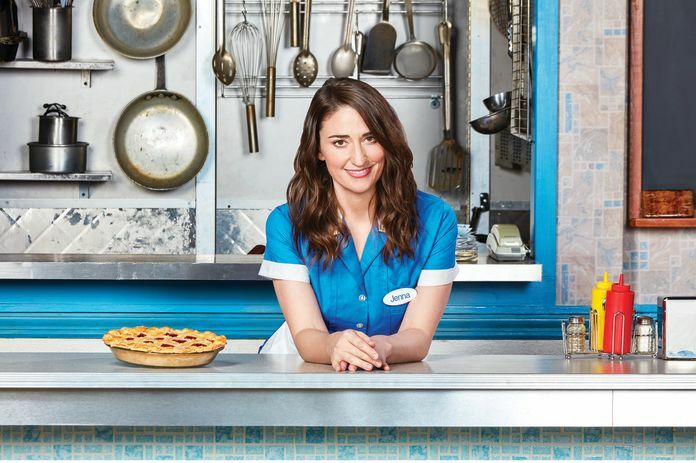 Sara Bareilles will play the lead role in “Waitress” for an extra two weeks, extending her time in the show to March 11. Bareilles, who is the composer and lyricist of the musical, is starring opposite Jason Mraz, playing Dr. Pomatter, until Feb. 11. At that point, Drew Gehling, who originated the role of Dr. Pomatter will take over the role on Feb. 13. Mraz will not be in the show Feb. 1 or Feb. 2, due to contractual obligations, according to the press release. With both Bareilles and Mraz in the lead roles, “Waitress” recently broke a house record for the Brooks Atkinson Theatre, bringing in $1.61 million for the week ending Jan. 21.